Tata Ficosa Engineering center and Testing laboratory has received ‘Research & Development’ Accreditation from DSIR ( Dept. 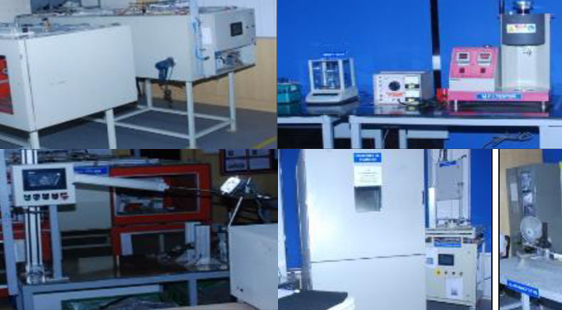 of Science & Industrial Research, Govt of India) in March 2016. Based out of Pune in India, Tata Ficosa is spread across India with six manufacturing plants in Pune, Sanand, Chennai and Pantnagar. Tata Ficosa is certified for IATF 16949-2016, ISO 14001-2015, OHSAS 18001-2007 standards and is compliant to various quality certifications from the esteemed customers such as Tata Motors MSA, VW Formel Q, Ford Q1, Renault-Nissan ASES and GM QSB. This experience reflects in the high quality deliverables and services to the customers.